K.A. Perfume Paris 14723 Victory Bl. Andy, Google Streetview shows a different facade. Which one is more up to date? The B&W picture is very good technically; and the better facade. 14723 is only a few weeks old so I assume it is more up-to-date. 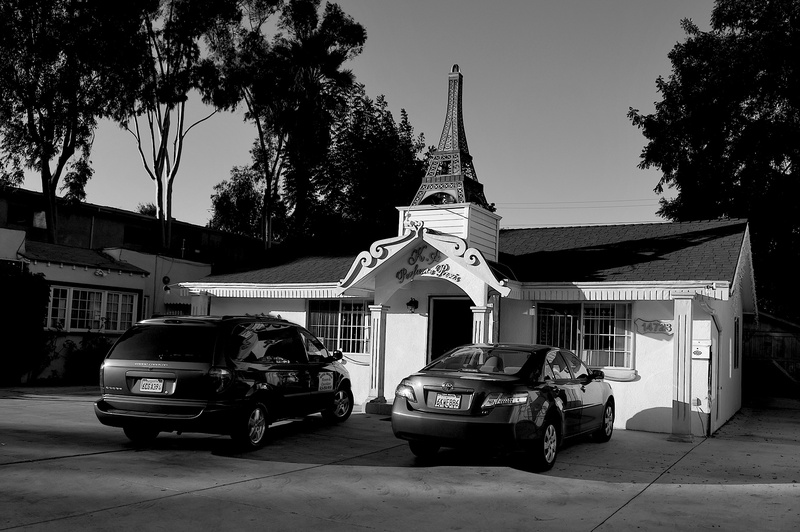 ← Another Death in Civic Encino.